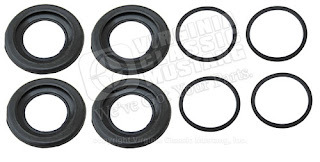 '65-66, '67, and '68-73 Mustang Disc Brake Caliper Rebuild Parts. 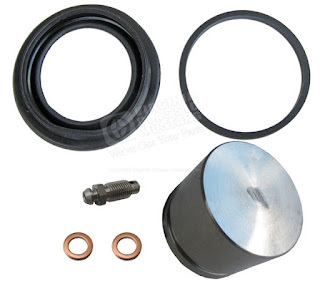 If you want to rebuild your original Mustang front disc brake calipers, we have the solution! We now have caliper rebuild kits for the '65-66 3/8 inch inlet, '67 7/16 inch inlet, and '68-73 calipers. 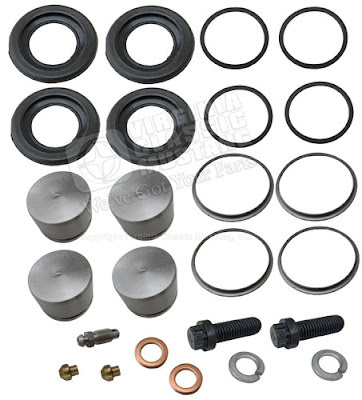 There are complete kits with pistons and hardware or just the seal kits. NEW! 65-66 Mustang Steering Wheels in Colors!